Only a few days left in the giveaway! 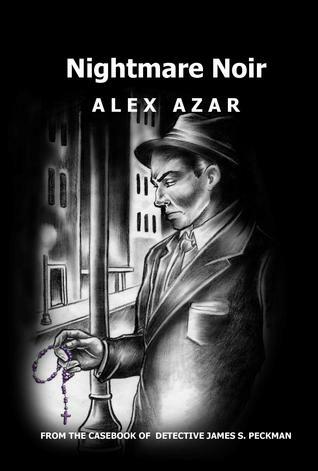 Our Goodreads giveaway for Nightmare Noir ends on April 30th! If you haven't entered yet, now is the time. If you'd like to learn more about Alex Azar and the creation of James S. Peckman, check out his interview on Patricia Abbott's blog.